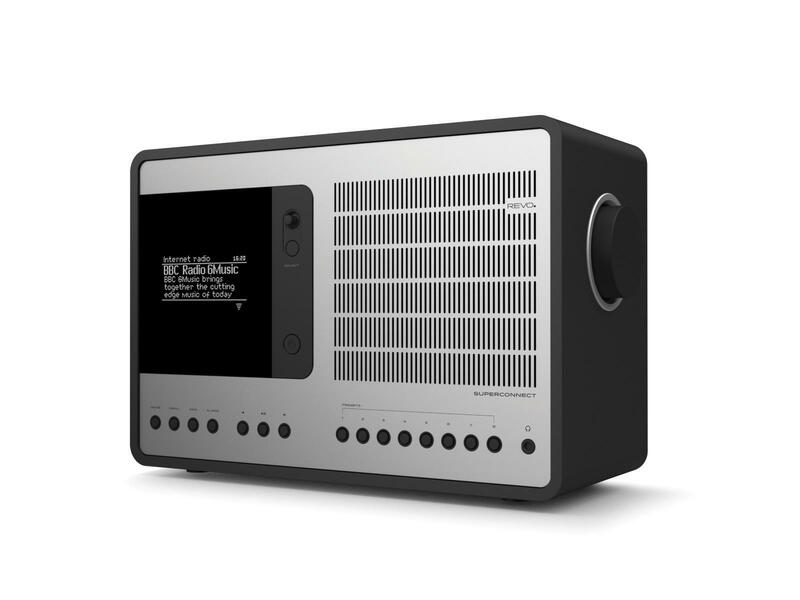 The Revo SuperConnect in Matt Black / Silver is a modern classic and arguably the world’s most acclaimed digital radio. The ultimate expression of REVO’s design and engineering philosophy and the culmination of everything we have learnt in 10 years of award-winning product design and development. Even the packaging the revo comes in exudes quality and once plugged in you will not be disappointed. Ease of use is outstanding. Sound just gets better and better with use. Very good system. Totally impressed with both systems, would highly recommend. Sound quality and clarity is excellent, in my opinion far better that other similar systems that I have listened to.